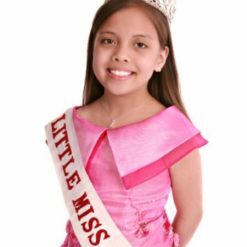 Custom made sashes and printed sashes, printed here in the UK, personalised sashes for adults, sashes for children or even sashes for teddy bears. 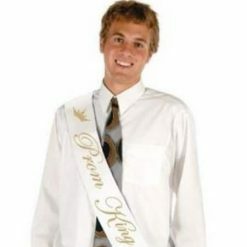 Our custom sashes are marvellous for prom kings & Queens, sashes for beauty pageants, sashes for carnival queens and sashes for Rosebuds, or sashes for special Birthdays, sashes for Hen Nights, sashes for corporate promotions, sashes for customer service representatives and sashes for bridesmaids the list is endless. Sashes are supplied with safety pins so you can attach the ribbon sash at the most suitable place for the sashes wearer, one size sash therefore fits all! Sash prices include printing on the front and back of the sash. We have a huge variety of sash colours, font styles and print colours available for you to choose your sash from plus our in-house designers are happy to work with you and make your sash extra special.